Erin Edgerton is currently pursuing her BFA in Photography and Media Studies minor at Virginia Commonwealth University. 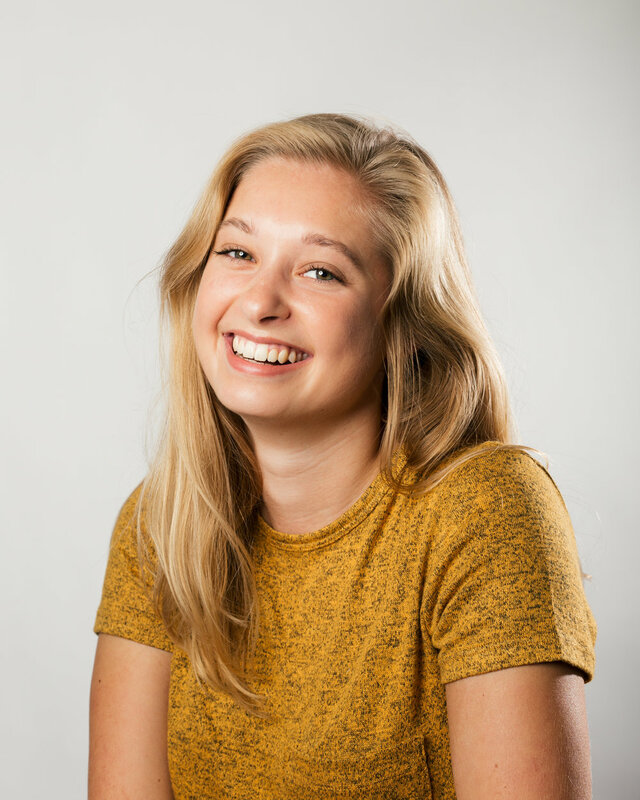 Based in Richmond, Virginia, she is currently interning for Richmond Magazine and the Photo Editor at The Commonwealth Times, VCU’s independent student newspaper. She is a freelance photographer for Richmond Times-Dispatch and has been running her lifestyle photography business since 2013. Edgerton has chronicled impactful state and local news including the death of Heather Heyer in Charlottesville, the Richmond Trump protests, Confederate monument rallies and DACA recipients at VCU. Edgerton has received awards for her sports and feature photography from Society of Professional Journalists’. Her roommate and good friend, Kayla Walker, who is not a photographer, took this portrait of Erin after she spent 30 minutes setting up lights and fixing her posture.